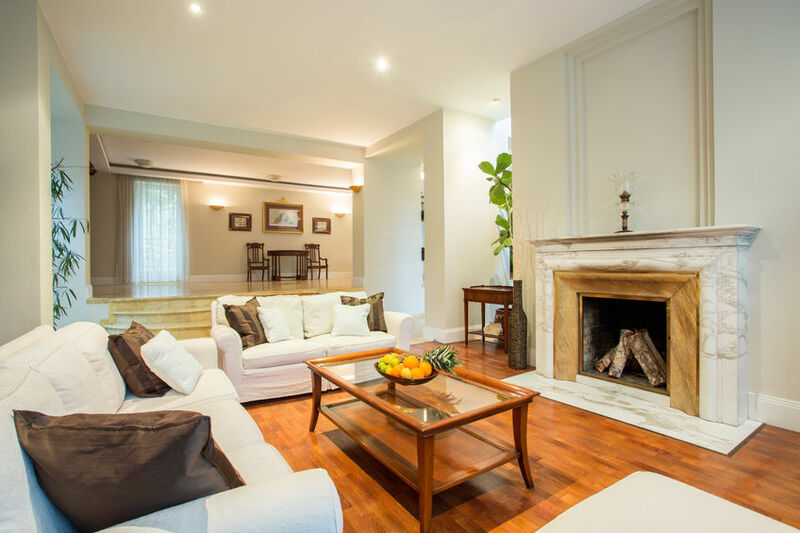 Attract Buyers With These Staging Tips! Before the spring housing market heats up, the winter time is the perfect time to plan for putting your home on the market. Make your Whittier Area home stand apart from the crowd by staging your home. 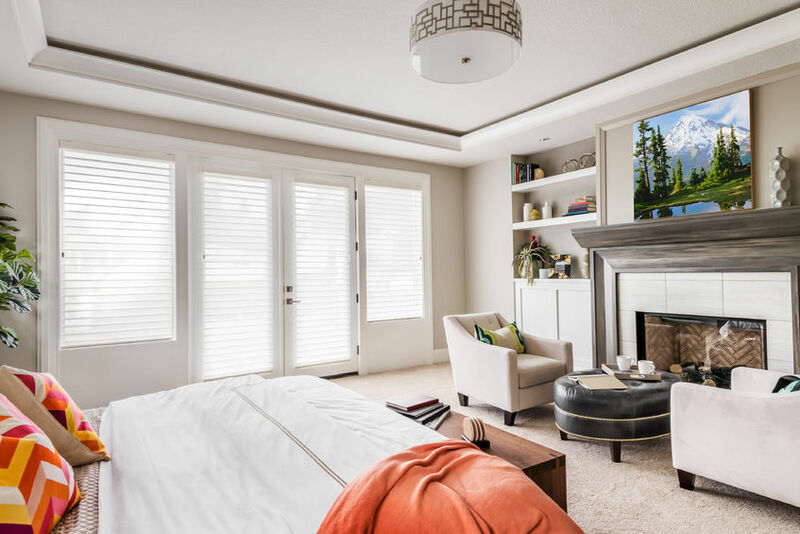 By following these simple staging tips, you can increase your chances of attracting buyers, and as a result, sell your home more quickly and at a higher price. The first step for staging your home is removing all unnecessary clutter. This helps eliminate distractions, opens up the space, and has your home looking pristine. Put the clutter away in storage or sell/donate it. After de-clutter, it is time to deep clean your home. Repaint the walls, steam clean the flooring, and remove gunk and buildup from every nook and cranny. This initial step allows you to stage your home from a blank canvas. The front exterior of your home is the very first thing homebuyers will see. You want to ensure that they are rushing to get in to see the rest of the home and not running for the hills. This means it is time to update your curb appeal. Add some potted plants, paint your front door, maintain your landscaping, and any other little touches you can make to have the face of your home looking its very best. Living in our homes becomes so routine that we often don't take a hard look at the space. Do a walk-through of your entire home and try to look at it with fresh eyes. From the doorway of each room, look for ways that you can make the space more inviting and appear larger. Think about simple changes you can make throughout the house that will help highlight its features. The foyer is the first stop inside that buyers will take. Make it inviting and sophisticated. Remove all clutter, add a fresh coat of paint, make the closet appear more spacious, update lighting and hardware, and place a simple flower arrangement in the space to keep it smelling fresh. How you utilized the space is not necessarily how the buyer would do it. Try to appeal to the largest amount of people by upping your home's versatility. Paint over gender-specific colors. Remove personal items. Turn spaces into more general use rooms, such as an office or guest bedroom. This allows buyers to visualize themselves in the space. You want all the rooms to appear as large as they possibly can. Use light, neutral paint colors. Place furniture away from walls and into groupings that people can easily move around. Make sure that focal points are not blocked by large furniture. Interior decorators have found that odd numbered groupings are most affective. Although your want to keep accessories to a minimum (hence the de-cluttering), you also want to show off some in the best possible way. Chose your best items and place them in groups of three throughout the space. A brightly lit home is one of the easiest staging tricks a seller can do. Buyers do not want a dark home. Wash all windows and add light, gauzy window treatments so the most amount of natural light can fill the space. Make sure there is plenty of artificial light as well. Make sure you have overhead lights as well as floor and task lighting. Update any lighting hardware that could use sprucing up. When everything else is done, add some final touches to ensure your home is looking its very best. Make sure your cupboards and fridge are clean and organized. Hide cleaning materials and keep garbages emptied. Lay out fresh towels and add liquid soap dispensers to all the bathrooms. Clean off your doormats and sweep your front porch and walkways. For more home selling tips, visit our website and follow-us on our Facebook page.